After Union Minister Ravi Shankar Prasad allegations of corruption against Congress veteran and Himachal Chief Minister Virbhadra Singh, now senior Congress leader and party spokesperson Jairam Ramesh has targeted former HP Chief Minister Prem Kumar Dhumal and his parliamentarian son Anurag Thakur, and accused them for causing a loss of Rs 100 crore to the state exchequer by allotting land to Himachal Pradesh Cricket Association, headed by Anurag Thakur. Armed with documents in support of the accusation, Ramesh said the land for the stadium was given on lease at a measly sum of Rs one per month against the state government rule of leasing out at Rs 94 lakh per annum. He further claimed that the Dhumal (then CM) approved the decision in the Cabinet on May 27, 2002, and surprisingly the request for the allotment came only after the approval was given. 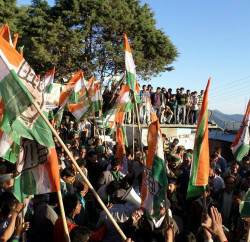 Ramesh said the Dhumal and the BJP government proceeded to transfer the 16 acre of prime land in Dharmasala even without there being an applicant from HPCA, which was being used for commercial purposes, by developing hotel and spa, gross violation of the cabinet decision, and further handing them over to a private company. 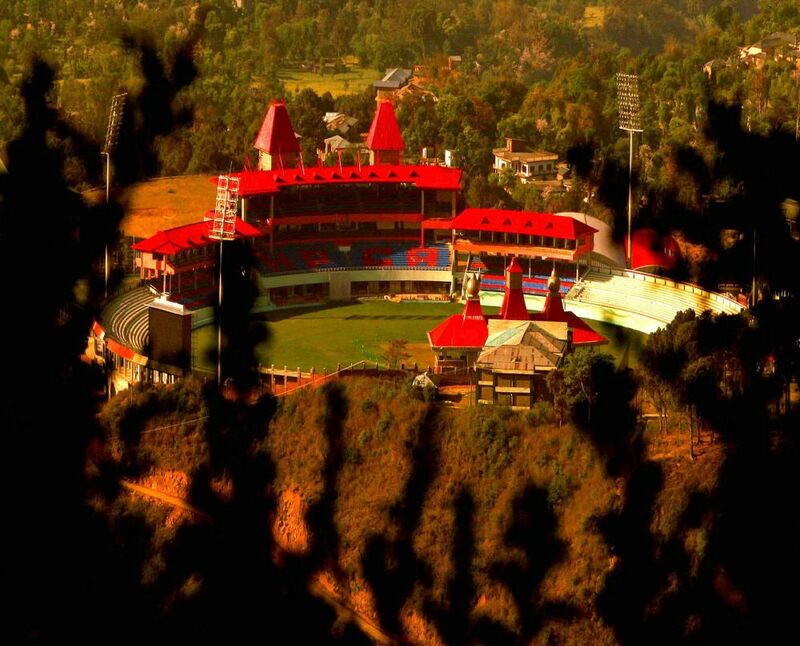 Former Minister also racked up issue of converting HPCA into a section 25 company under the Companies Act of 1956 in Kanpur from a society registered under the Societies Registration Act in 2012 without prior approval and changing its name to with an identical acronym of Himalayan Players Cricket Association (HPCA) and then again changed back to Himachal Pradesh Cricket Association (HPCA). 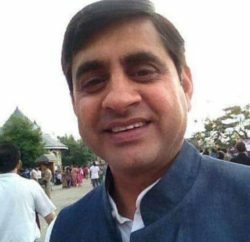 Jairam Naresh asked Prime Minister Narendra Modi to keep his poll promise of acting against corruption and take appropriate action against Anurag Thakur. 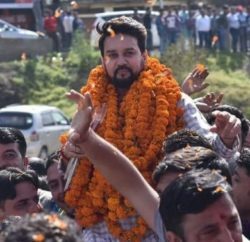 Ruling BJP underfire in the parliament over the corruption allegations against its leaders, and charges against Anurag Thakur, who gave an impressive speech in the house recently, can give another rant to chant in the house to further create logjam in the house. Issues raised by the Congress leader isn’t new and making round in the state politics from past three years sporadically, but it’s a first time when central leadership of Congress is racking up it and presenting in-front of the national media.